Kumon Math & Reading Centre is in Ottawa, as well as over 300 locations across Canada. 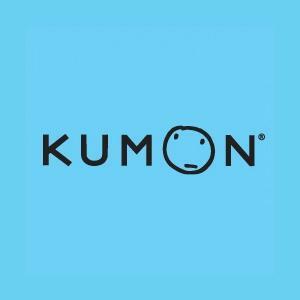 Kumon is an after-school enrichment and tutoring program that places an emphasis on individualized learning to help children become focused, motivated and self-reliant. Offering homework help, math tutoring, and reading help, Kumon students advance through the program at their own pace.